Hey there, I am Mauro Sicard. 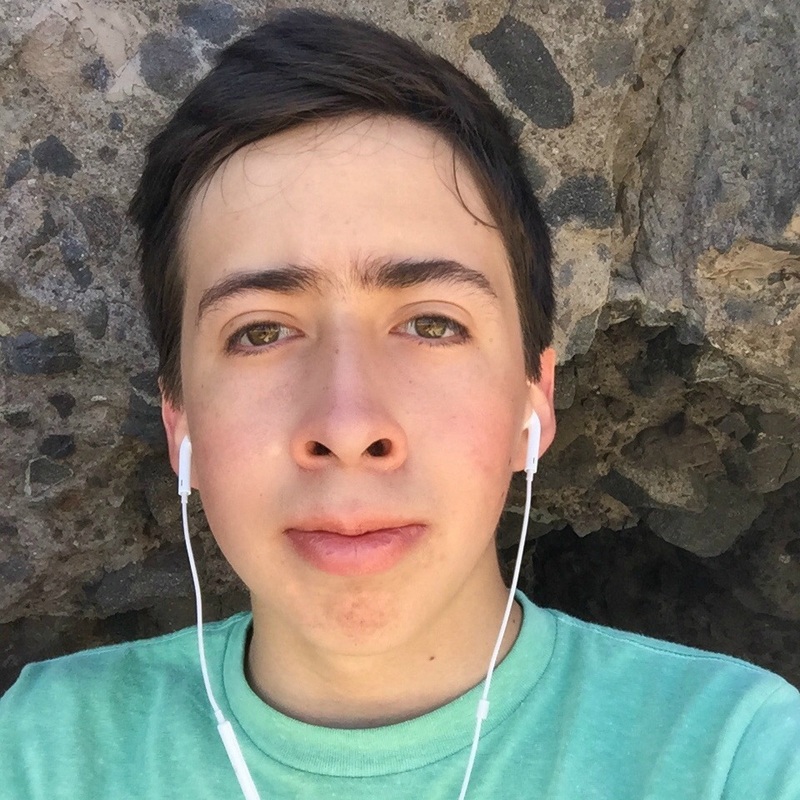 I am a 18 years old entrepreneur and I actually live in Mexico City, an also I am the one who created Bookicious.com. In the last few weeks I discovered that I feel way more fullified creating and working on new interesting projects, ideas, etc, instead of just doing the same everyday. Even this sound obvious, I thought that I liked the things I did before, but I am way more happier learning and trying new things. An one new thing I way liked creating is Bookicious. As read a lot I am constantly searching and trying to discover new interesting books to read, so I decided to create a website about great book collections for entrepreneurs, makers and founders (as there I the people I frequent most). I thought on naming it booksformakers.com, but If the project become bigger and I decide to expand to more book categories, the name won't match, so after thinking a lot I named it bookicious.com. As my MVP, I worked out 1 week to build the actual website you are seeing now, and depending on how this side project evolves, maybe I will start adding more collections, categories and expanding it to a very big website. First Bookicious design on July 16, 2015. If you have any feedback or opinion, feel free to go to the Contact section and send me a message, or even reach me on my twitter account.